IBI SA will support the European Calcified Tissue Society (ECTS), the major organisation in Europe for researchers and clinicians working in the musculoskeletal field, which will take place in Valencia (Spain) from May 26th to 29th, 2018. ECTS is a forum for the dissemination of scientific excellence and education. It represents more than 600 members, including basic researchers, clinicians, students and health allied professionals working in the musculoskeletal field. 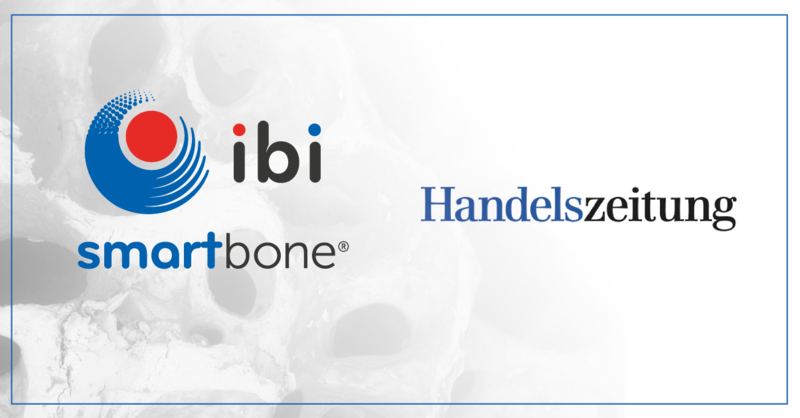 Dr. Ilaria Roato will introduce SmartBone® during his lecture about the principles of regenerative medicine, the lecture will be entitled “Bone regenerative potential of adipose-derived stromal vascular fraction on a xenohybrid bone scaffold”. IBI SA sponsorizzerà l’European Calcified Tissue Society (ECTS),la più grande organizzazione in Europa per ricercatori nel settore del muscolo scheletrico. L’evento avrà luogo a Valencia, in Spagna, dal 26 maggio fino al 29 maggio 2018. 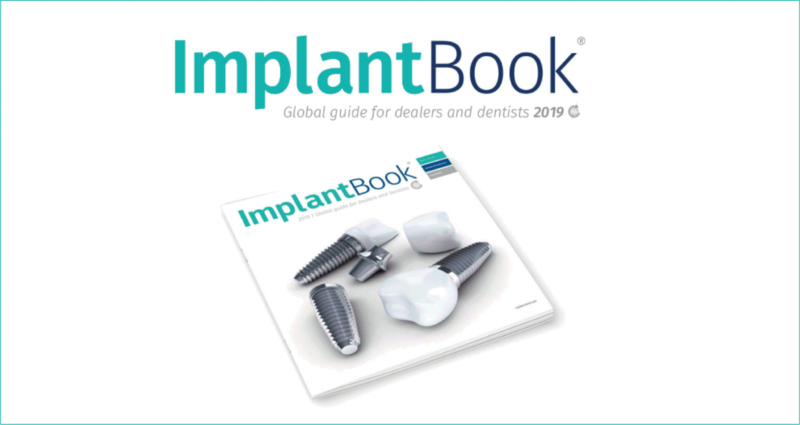 La Dr.ssa Ilaria Roato esporrà un lavoro su SmartBone® inerente ai principi della medicina rigenerativa, il titolo della lecture sarà: “Bone regenerative potential of adipose-derived stromal vascular fraction on a xenohybrid bone scaffold”.